Finn and I are home from Denver. We went for a few days to visit my daughter and her partner, who moved there 2 years ago, and we both had a great time. Finn got to take a lot of walks runs in the park and my daughter and I did a little shopping. 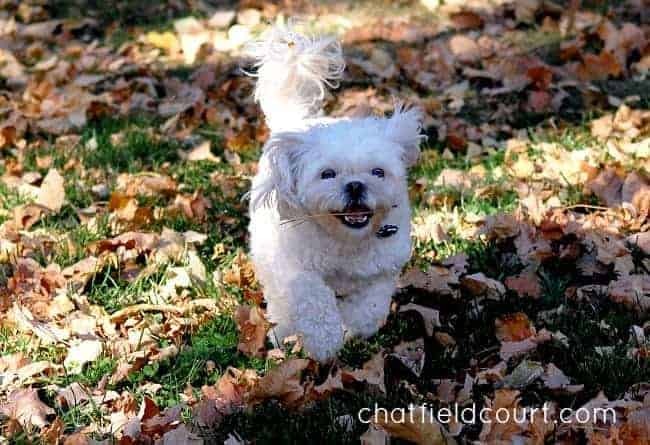 Denver is a great place for dogs, they have some nice dog parks and you can even let them off leash in the public parks, within reason of course. A very dog friendly city. We had no set plans but that was fine by me, I just wanted to see my daughter and spend some time with her. Her partner had homework to do all weekend so it ended up just being my daughter and I going out and about. My daughter lives right in the city and on Saturday we went down to Broadway (street) to go to a couple of antique stores. I saw some really great pieces but only ended up buying one thing. It was still nice to just walk around and browse (and maybe stop to get a slice of pizza and a fabulous Bloody Mary ;)) since the weather was so nice. I may have only bought one thing, but I did take pictures to share (all on my phone). 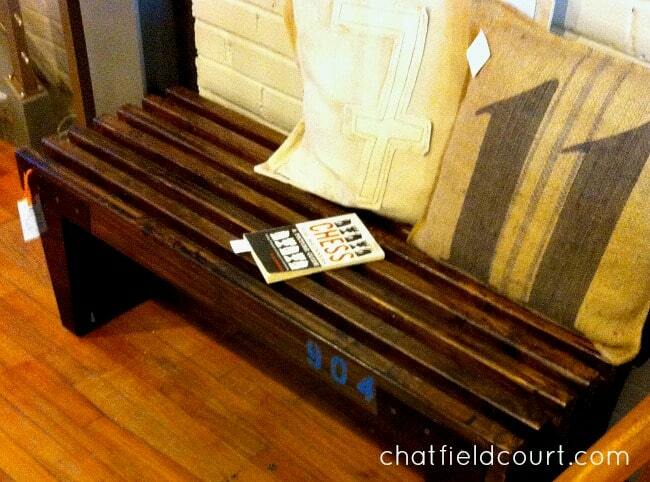 The bench and pillows were in an antique store called Lee Alex Vintage Modern, and they had some really nice pieces. I really liked this little vignette, there seemed to be a lot of numbered pieces in every shop we went into. My favorite shop on Broadway was Decade. They had a bit of everything…clothes, tea towels, owl bookends, furniture. Just one of those shops that takes a while to walk through because there is so much to look at. 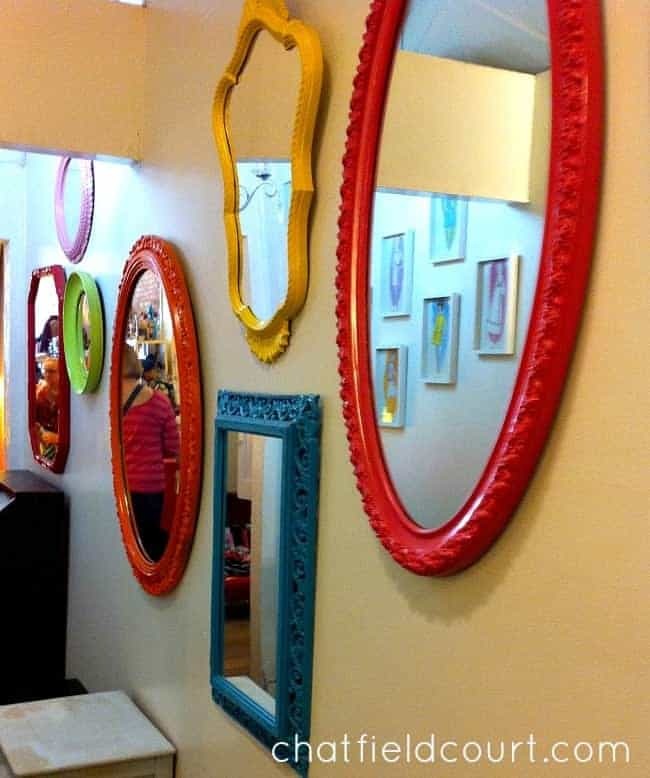 I really liked the wall of mirrors. So colorful and some great shapes. 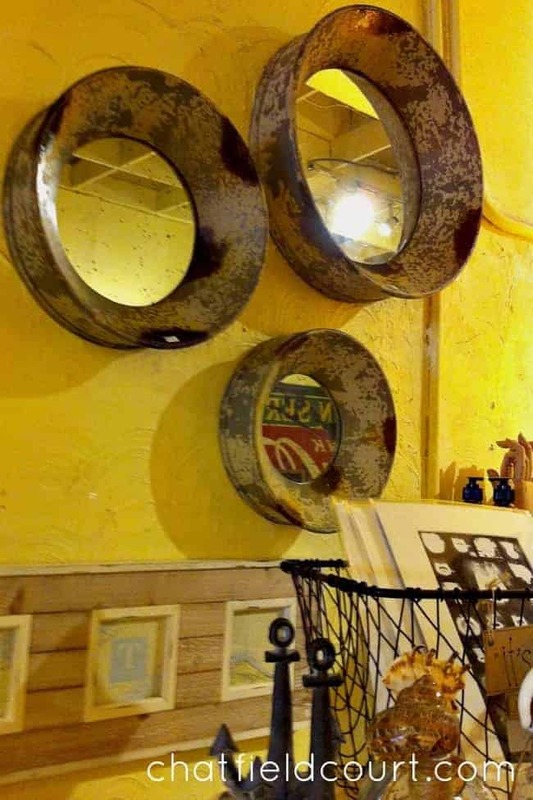 My absolute favorite things were these porthole mirrors ( I may have bought one for my new house). Love, love them. We ended up going out to brunch 2 days while I was there, and we went to the same place, Jelly in Capitol Hill. Oh em gee, they had the best homemade donuts and jelly. So, so good. I will definitely go again when I go back to visit. The canvas above was in the cafe, hanging high on the wall thus the funky picture. 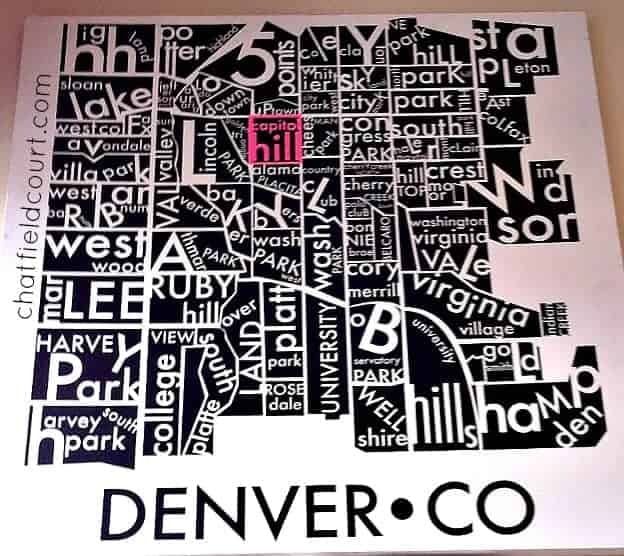 It shows Denver and all of the sections that make up the city. Love it. And I can’t talk about Denver and not show a picture of the beautiful mountains. We were riding in a car and I took it with my Iphone (all of the pictures are with my Iphone except for the one of Finn). Denver is a great city and I am looking forward to going back. I was not compensated in any way, I just wanted to share some cool shops to visit if you are ever in the Denver area. Have you ever visited Denver? Any recommendations for things to do, see, eat? Not yet, but so much eye candy on the photos here! I love to visit Denver, and not only because my daughter lives there. 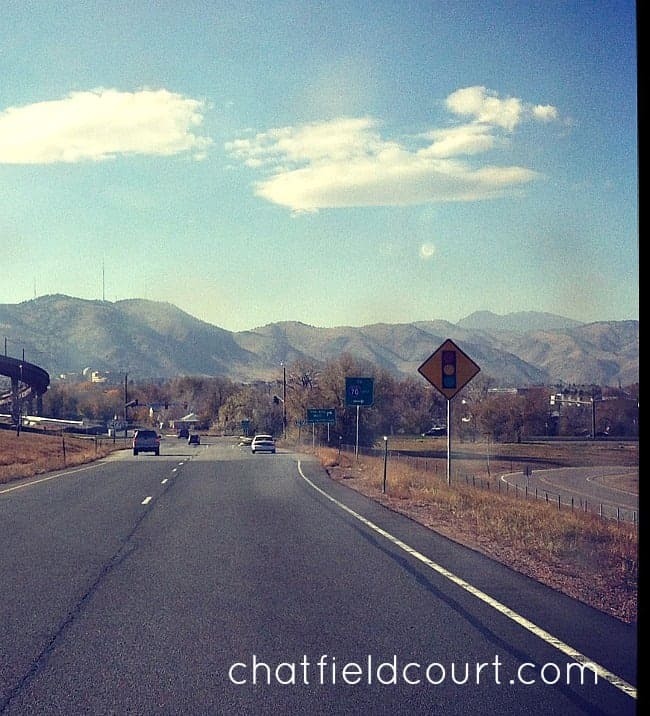 It’s beautiful with the mountains in the distance and there is always so much to see and do. I have to say too that I have traveled to a lot of cities all over the world and Denver must have some of the nicest people around. So friendly.